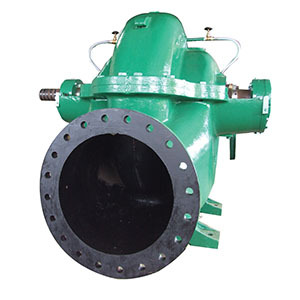 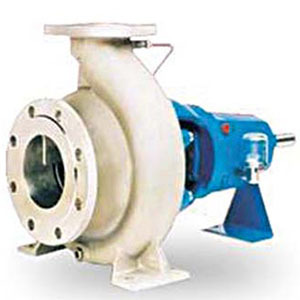 Sterling Pumps has abroad range of pumping products for agricultural and rural applications whether pumping water from rivers, bores, creeks or dams, to pressure boosting centre and lateral pivots, to frost protection, filling of tanks and dams, we can offer you a pumping solution. 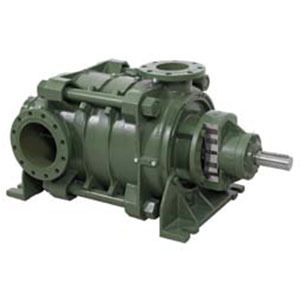 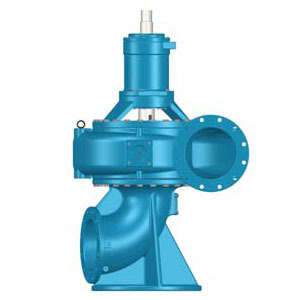 As an Original Equipment Manufacturer (OEM) we design and manufacture a broad range of Vertical Line shaft turbine pumps in cast iron, bronze or stainless steel for the ag/rural segment. 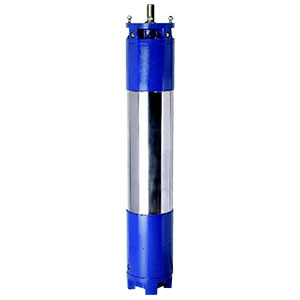 Our Submersible Turbine pumps and motor available in cast iron, bronze and 316SS or our fabricated Stainless Steel pump in 304SS and 316SS. 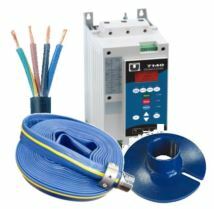 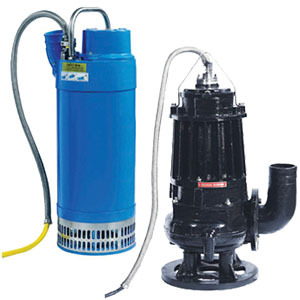 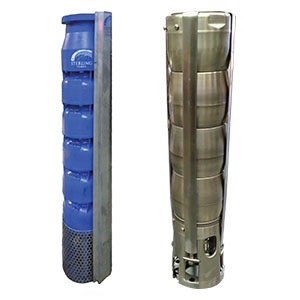 The submersible pumps and motors can be adapted into an inline booster or designs to be used as Ballast Pumps for obtaining water from rivers, wet well or rivers. 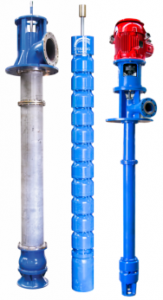 Our horizontal multistage pumps and split case pumps can be installed to supply high flows and pressures for centre pivot and lateral irrigators, pressure boosting and agricultural processing.